From around 1895 to 1929 was the heyday for the self-playing, vacuüm-operated player piano. Mechanical music machines reflected the industrial revolution that was taking place! They came in numerous forms. Regular players worked on vacuüm switches that collapsed small rubber cloth-covered bellows and actuated the keys. More elaborate versions had auxiliary instruments such as marimbas, drums, cymbals and other devices. These were known as nickelodeons, orchestrians and reproducers, capable of performing like the pianist, themselves, with a full range of expression. In 1929, the radio was invented. Quickly, the popularity of the player declined as the main home entertainment but, continued to be produced in some form. 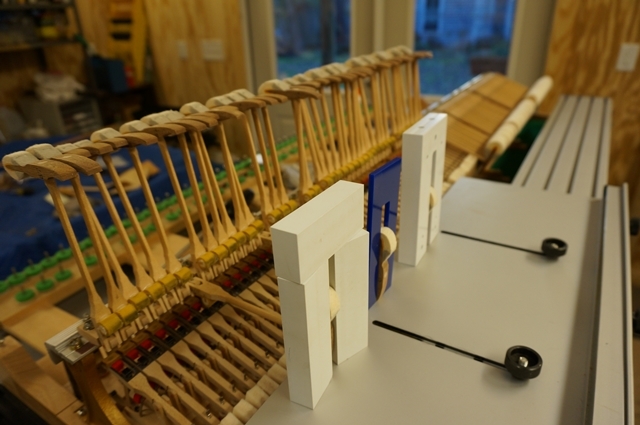 I am offering full restoration of player mechanisms along with the piano, itself. 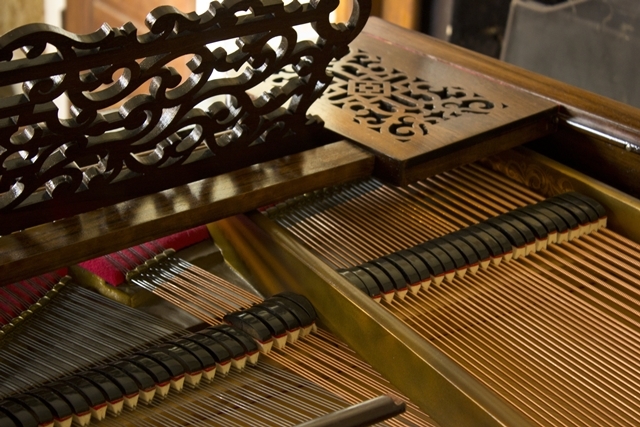 In recent years, I have encountered a number of instruments that have been partially restored at some point (or were the victims of improper procedures) leaving me, or other restorers, with the incredible challenge of dealing with each new project taken on. Proper procedures include, but are not limited to, using animal hide glue, different qualities of leather, felts and finishes and, other materials that are needed for their specific purpose.